File this one under "how has this not been done before?" 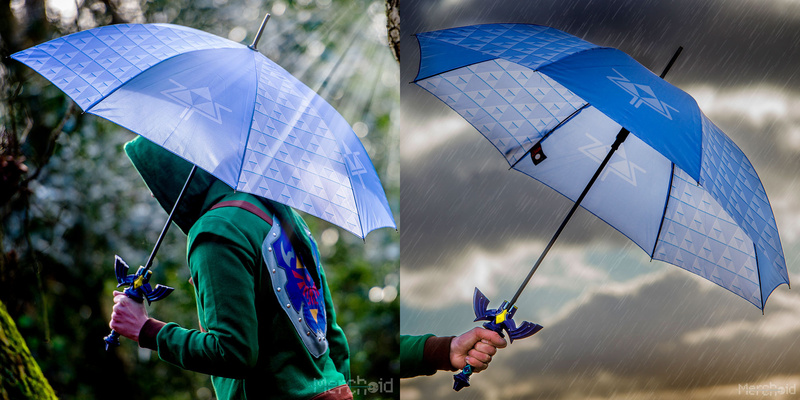 Gaming merchandise retailer Merchoid is coming out with a Nintendo-licensed Legend of Zelda umbrella that resembles the Master Sword. There's even a little shoulder-mounted sling to carry it in! 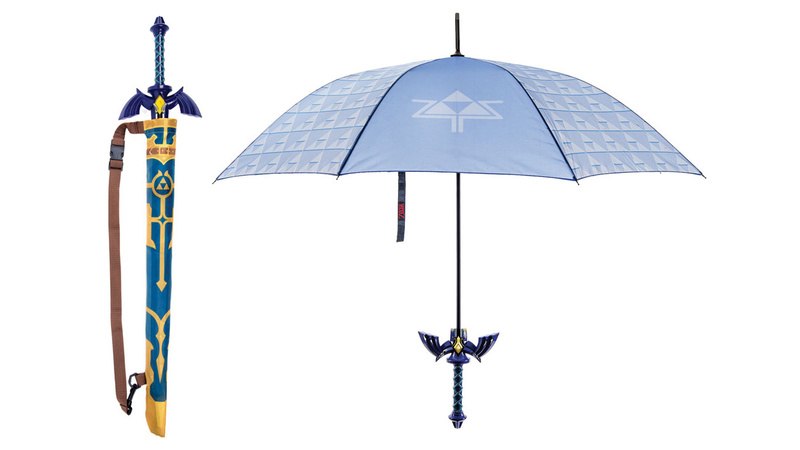 The umbrella is currently up for pre-order ($35) and ships this August.